Nigel G. Mitchell - Author, Blogger, Geek: 100-Word Sci-Fi: "Merit Badge"
Every week, I write a 100-word story based on a random word. This week's random word is "badge." 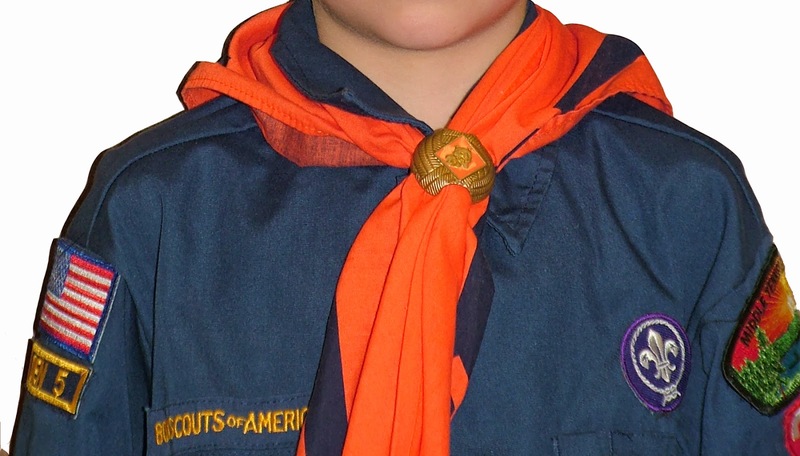 Terrence Wood had his green sash in his lap while he flipped through his Boy Scout manual, grumbling, "There's gotta be another badge I can earn." A hand slipped over his shoulder and dropped a leather badge onto the table. The badge had an infinity symbol stitched onto its surface. Terrance looked over his shoulder and jumped out of his chair. A boy who looked exactly like him stood in his room, grinning. "Who are you?" Terrance whispered. "I'm you. Don't panic. Just here to drop off your time traveler's badge." The other Terrance disappeared in a flash of light.